What happened to pop-up headlights? Can we expect them to make a comeback? Pop-up headlights used to be so popular back in 1960’s-1990’s. And everyone liked them. They were presented as a design feature, making cars sleeker when lights are closed and characterful when opened. But sometime at the turn of the century they just disappeared. Why? Can we expect some manufacturer to bring them back? 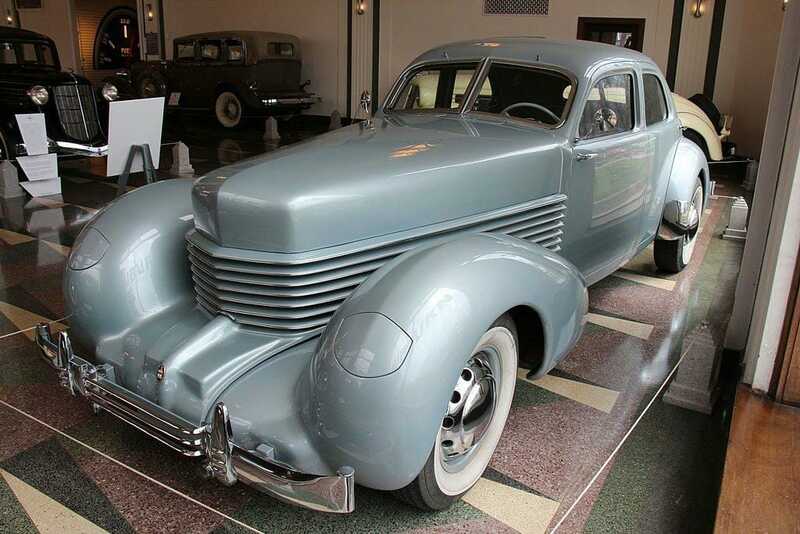 The first car with pop-up headlights was introduced to the market in 1936 – it was Cord 810. A very handsome car, which was standing out with its design from the crowd even when it was new. Now it is a priced possession of some lucky collections, but its pop-up heritage got very popular only in 1960’s and 1970’s. Many sports cars in these decades were shaped like wedges so pop-up headlight sort of fit in. One of the reasons why manufacturers insisted in installing pop-up headlights in their cars, despite the extra effort, was that people loved them. Another reason – US at the time had regulations that prevented any kind of aerodynamic headlight design. It basically meant that headlights had to be square or rounded, neither of which satisfied car designers. So hiding them from plain sight was a good option. 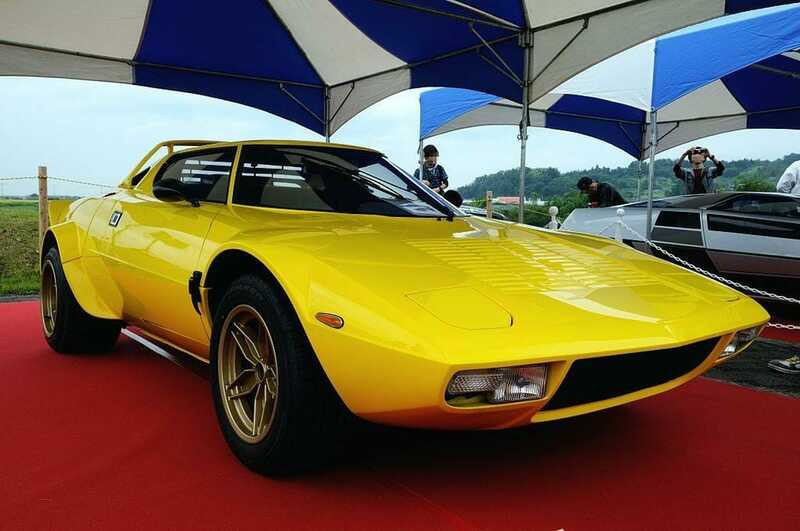 There were many special cars with pop-up headlights: Lotus Elan, first generation Mazda MX-5, Porsche 944, Lamborghini Countach, Toyota MR2, Mitsubishi 3000GT, BMW M1 and many more. There were other types of hidden headlights as well. For example, Porsche 968’s lights would tilt back to accommodate the shape of the bonnet. You would always see the lights, even when they were turned off, but they were slanted backwards to give the car that aerodynamic look. 1967 Ford Thunderbird had garage door style covers over its headlights. So why did hidden lights disappear? Regulations on the shape of headlights were relaxed and so there was no reason to hide the lights. In fact, manufacturers took the opportunity to make the headlights stand out as a design feature. Pop-up headlights typically have a simple mechanism, but it is not always reliable. It is also some extra weight, cost and effort in the manufacturing process. Also, pedestrian safety became a major concern at some point. Pop-up headlights are sticking out of the smooth shape of the car and so they are imposing a greater risk of injury to pedestrians in case of an accident. And, finally, pop-up headlights are horrible in terms of aerodynamics, which makes cars slower and less fuel-efficient. These are the reasons why we are not going to see cars with pop-up headlights any time soon. If you want one, you will have to buy an old one. 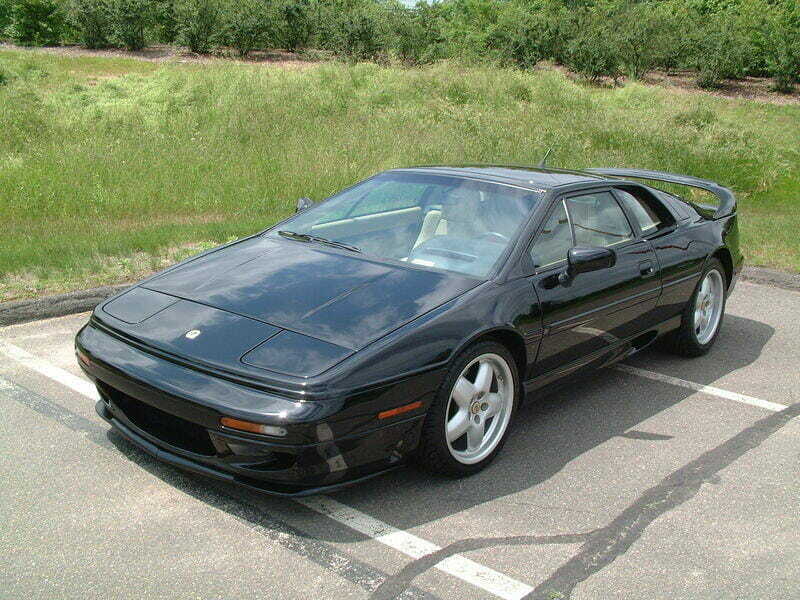 The last cars to be manufactured with pop-up headlights were Lotus Esprit and Chevrolet Corvette C5, finishing their production life sometime in 2004-2005. The fastest propeller-driven airplane was developed during the Second World War?